Abstract: Airwheel A3 sitting posture electric scooter, the first model of A series was firstly released in 2014 and it enjoyed a very large consumer base. The good news is that the second model in A series was released in 2017—A6S smart electric wheelchair. Airwheel is not only famous for the high quality, but also for the wide range of models. There are dozens of models and each of them has their own features, for instance, the A3 is the first saddle-equipped electric scooter and S6 and S8 are featured by the dual ride mode—siting and standing mode and R series of electric assist bikes are known for the three ride modes. 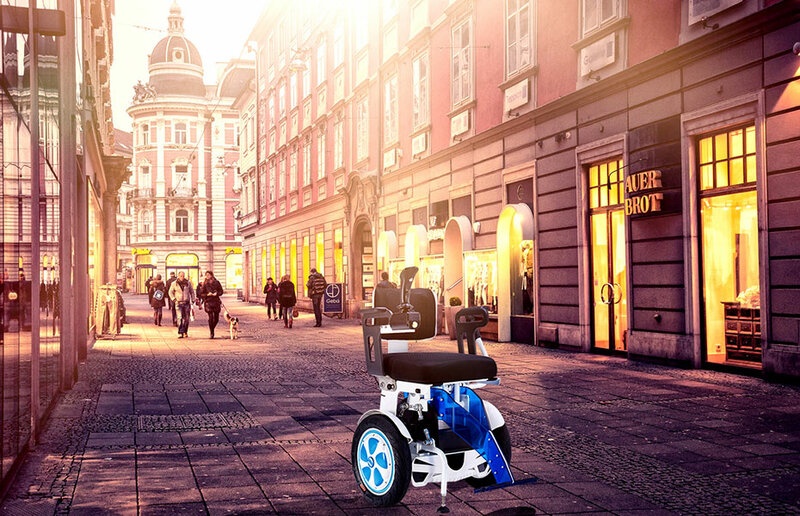 A series rolled out its second model—A6S Electric Wheelchairs in 2017, an interval of three years. Like A3, A6S is still equipped with two-wheeled design and standing-posture riding mode. Based on delicate design, A6S is as fashionable and sleek as A3. The branded lithium batteries provide larger power storage capacity and longer range. Meanwhile, long-distance travel has been possible. 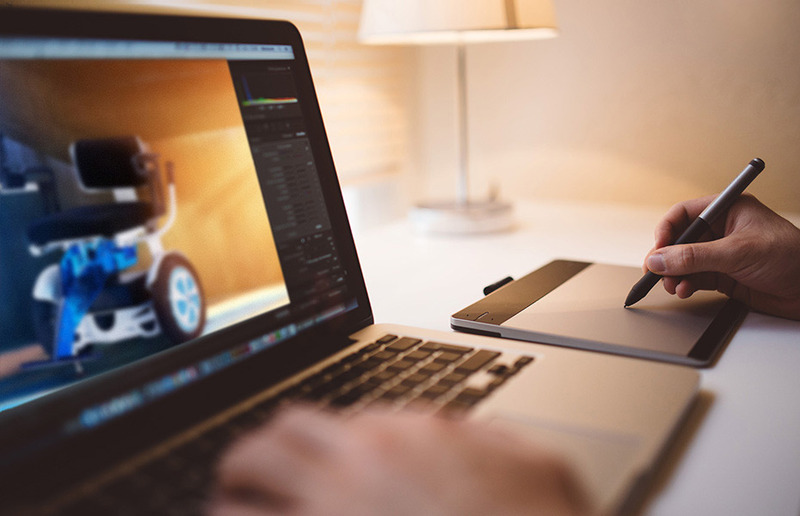 A6S is a mid-size power chair that is designed for the daily user. It is composed of vehicle frame, wheels, seat, handrails, storage battery, motor and controller, etc. Whether driving around the house, shopping, or socializing, enjoy a new level of freedom with the A6S. 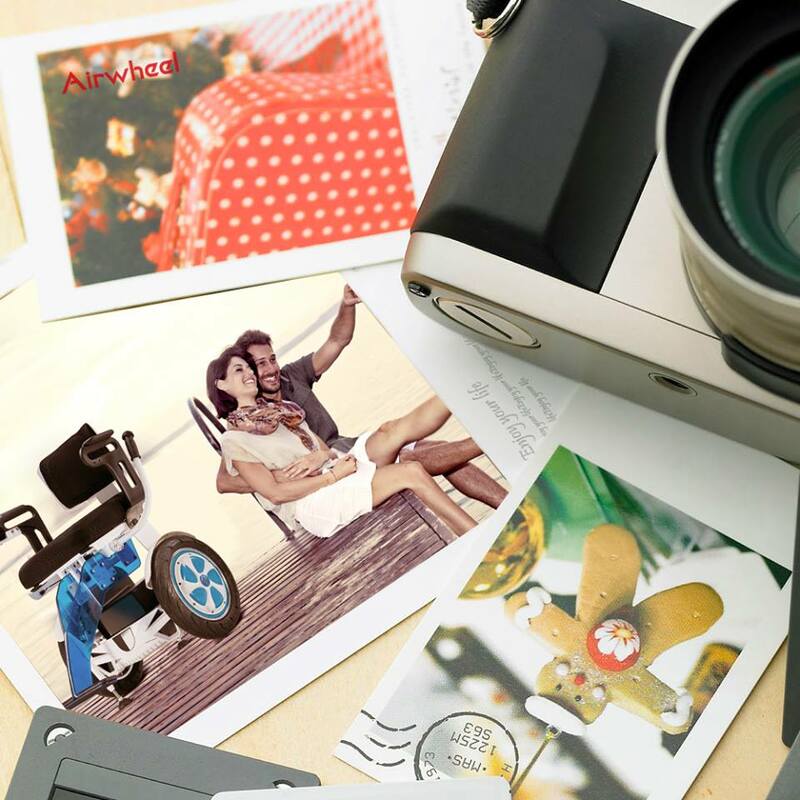 Airwheel A6S self-balancing wheelchair has been through upgrades and widened its consumer base. Made of special aviation aluminium alloy, A6S is lighter and more durable, shockproof and anti-bumper. It sports a mid-wheel drive system and has the added stability of having two large wheels of contact with the ground. A6S adopts two 14-inch giant tyres. Relies on such giant tyres, it is adaptable to any rugged road conditions. It will be never a challenge to A6S whether it is bumpy mountain road or rugged forest-path. Besides, saving storage space is another advantage. A6S balance personal transport is collapsible. It can be folded and put in the trunk easily. Thanks to the compact, modern design, users feel extremely comfortable spending more time at social events with family and friends. Each and every feature designed has the customer's comfort and safety in mind.